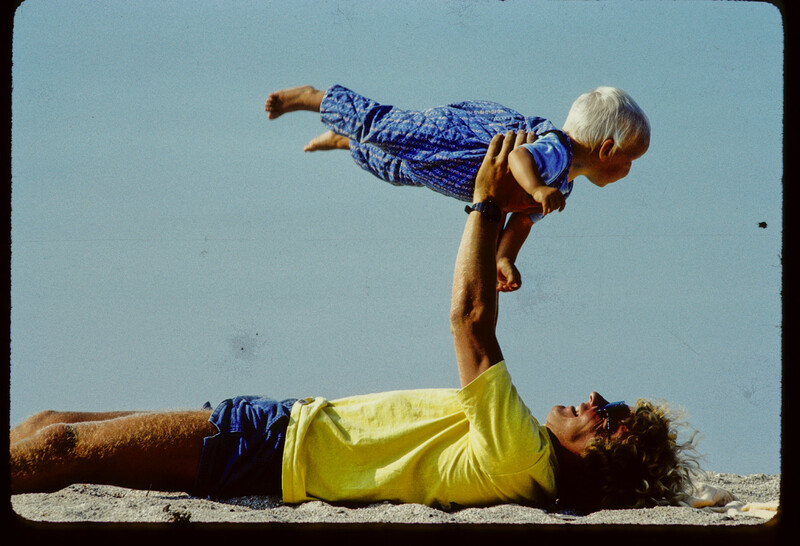 I was born on the 27th of may 1981 on sylt, a little island in the northsea close to the border to denmark. 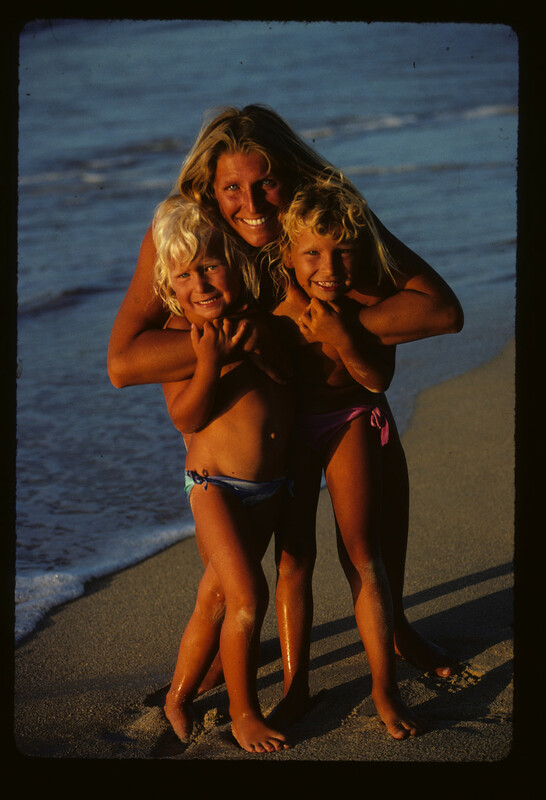 But I grew up on the beaches of sylt, fuerteventura and hawaii. I traveled a lot together with my sister bitsy, my mother ute and my dad jürgen. 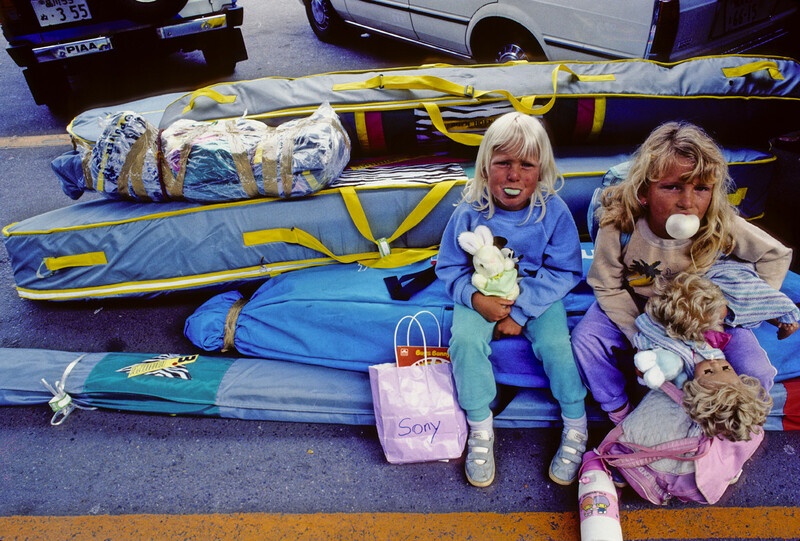 He was a very successful windsurf pro and took part in contest around the world. 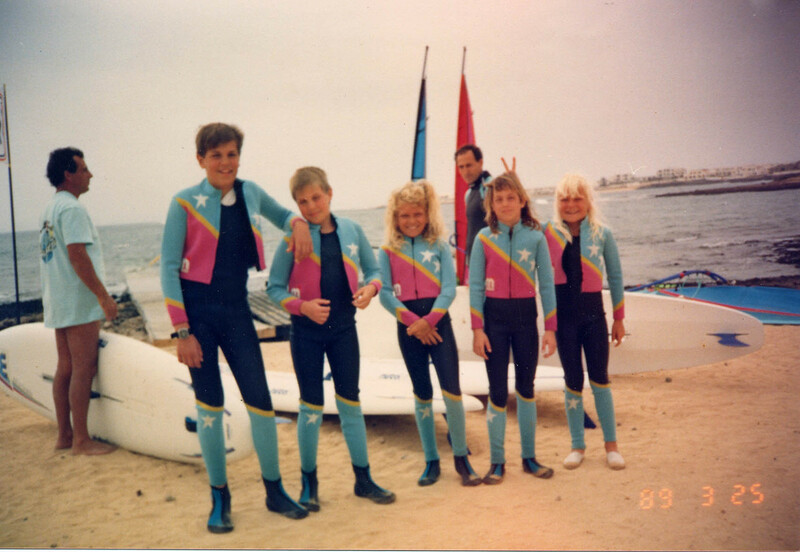 1986 jürgens professional career ended and the family moved to fuerteventura, where I started surfing and windsurfing. 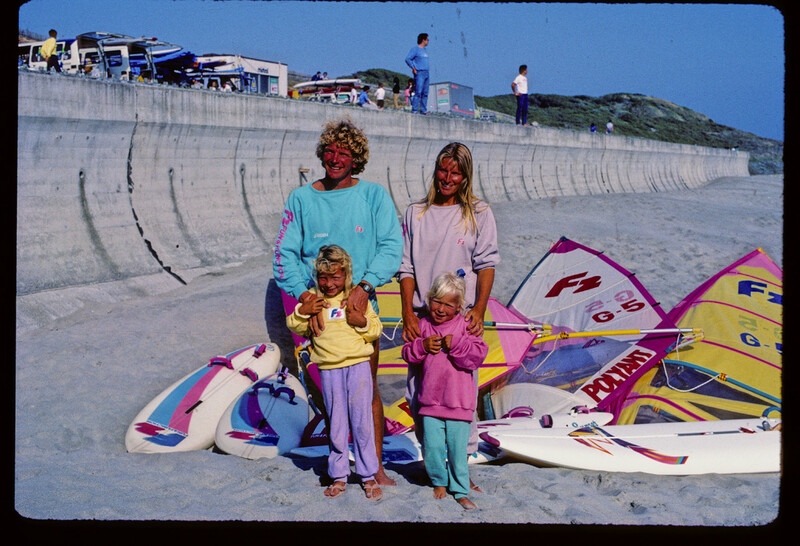 I was out in the water every day in the challenging waves of fuertes rocky northshore and soon I was winning the first surfing events in southern france. As a part of the german national team I got to travel to the european and world surfing games in places like portugal, south africa and brasil. 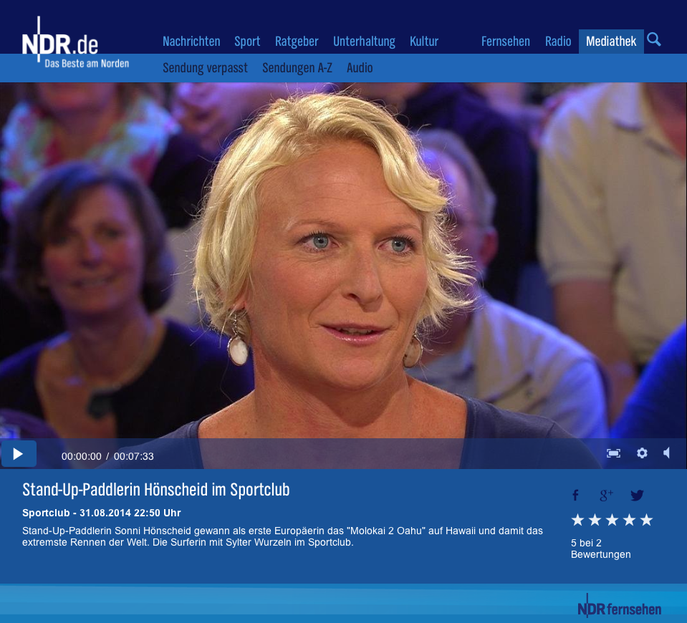 Besides surfing I also got a license as a international tennistrainer. In summer 2004 I was working as a lifeguard on the legendary "buhne16" beach in kampen sylt, home of the german jet set. Also I was doing for example a 20 minute spot for mtv, taking part on phototrips to places like hawaii, australia, indo, maledives and iceland. 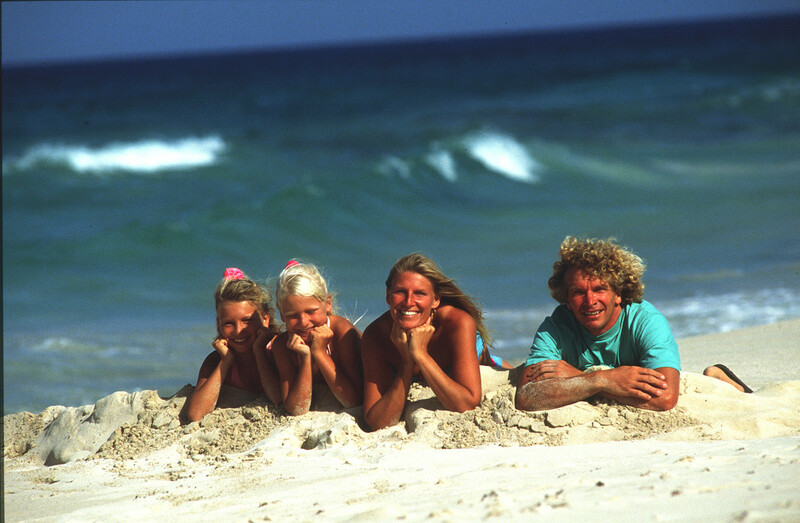 Together with my parents I opened a surfshop called "northshore" in lajares/fuerteventura. Meanwhile being gemanys most successful surfer girl l was able to archive 2 worldtitles in the new exciting sport of standup paddling. For this new passion, I spend a lot of time on maui / hawaii and also started to paint intensively again. As a child I already began to paint very creative, now being inspirited through all the travelling experiences again with discovering exotic places, different cultures I found my very own style. A technique with special acrylic pens allows me to bring my impressions of the stunning nature of hawaii, the animating rough northsea of sylt or the sanddesert of fuerteventura onto canvas. My paintings often tell a story. The viewer on a closer look always discovers new context in the flowing lines. 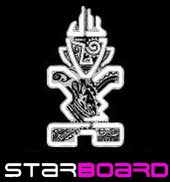 This versality brought me already some success as a designer, for example, for sportswear manufacturer chiemsee, the well-known beverage brand caprisonne, surf labels like starboard and skate label jucker hawaii. Besides my passion for painting and designing I am on the water every day. 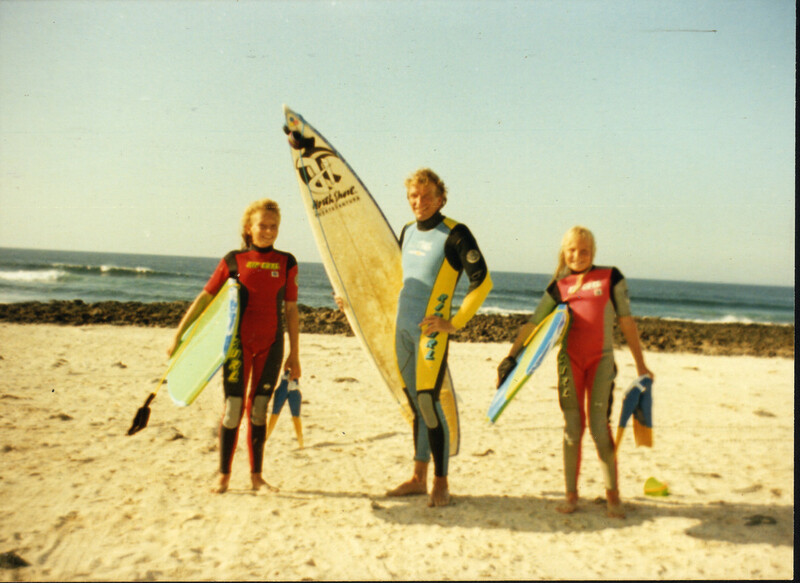 I love sup surfing soul sessions with my sisters bitsy, janni and my dad jürgen, while on fuerteventura. But I also like to race, specially the maliko downwinders on maui, where I already got some excellent results. And the molokai2oahu, where I got third 2013 and won it 2014. In 2013 I had my first major art exhibition "peace love sylt" at the gallery in kaamp-hüs in kampen sylt. And on a steady base my art is shown in the hofgallery in westerland / sylt. At the 15th of august 2015 I have the next art exhibition in kampen sylt, again in the gallery kaamp- hüs. "peace love sylt II"